Houghton Muslim Association - Houghton Muslim Association, a non-profit organisation dedicated to the promotion of the Islamic religion, culture and social welfare. and save the contact as HMA updates to receive broadcast messages. Masjidul Furqan, established in the mid 1990’s, is a not-for-profit organization currently located at 2nd Avenue, Houghton. 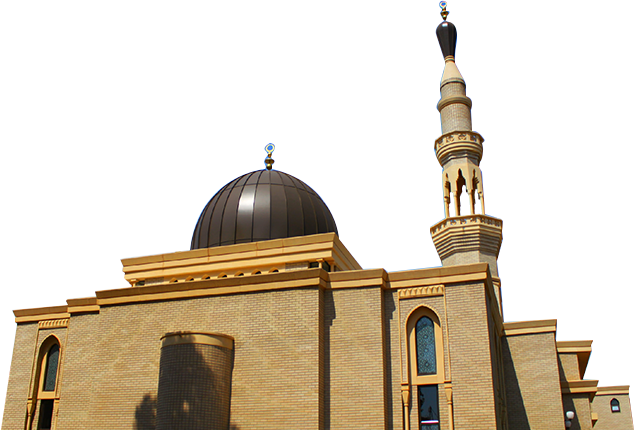 Madrasatul Furqaan is an Islamic academic institution that provides Islamic education for the Muslim community of Gauteng. The Houghton Muslim Academy (HMA) prides itself on being a community based institution in quest of higher learning. The aim of the project is to attract the youth towards an environment of safety & spirituality. The idea is also to create a sense of unity.